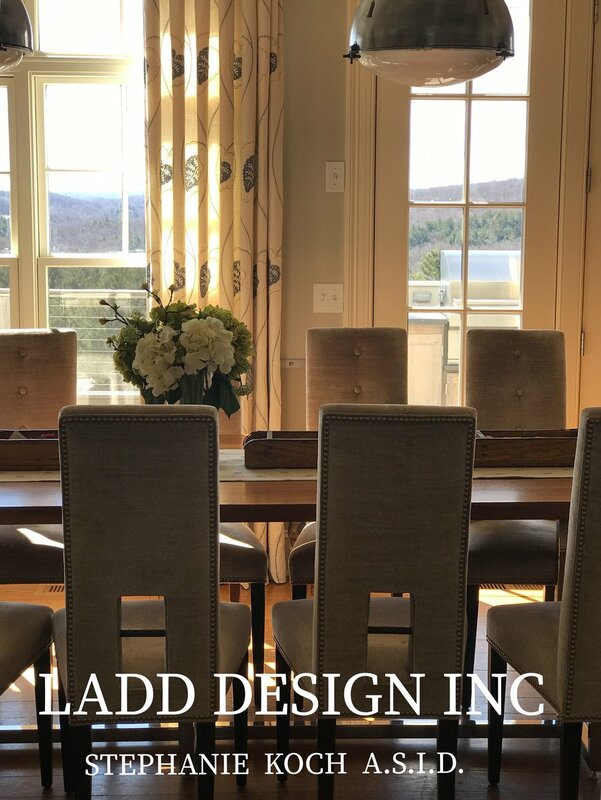 Ladd Design is an interior design firm that focuses to create a healthy and inspiring environment through space planning, custom design and construction for both residential and intimate commercial spaces. It’s a full service design firm whose scope includes Kitchens & Bathrooms. Ladd Design is continually searching for cruelty free and environmentally conscious vendors and resources for their construction of beautiful and healthy living spaces.